This is one of the best programs for saving time, energy and money when preparing dinner for your family! Not only are the recipes delicious and convenient but the meal plan comes with all the recipes, the shopping list, step by step assembly notes and even an assembly instructional video! You honestly can’t beat that! It takes all the guess work out of dinner time! $85 Freezer Friendly Grab in go make ahead breakfasts & snacks! 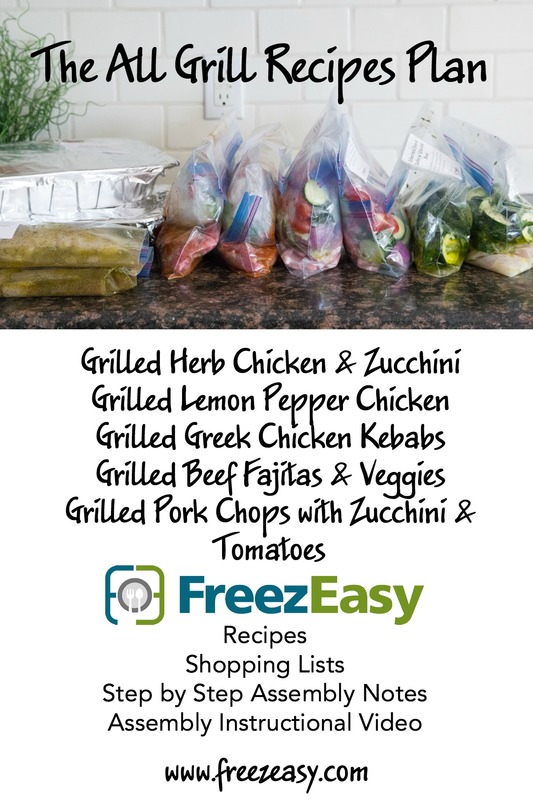 If your looking for a simple, quick and easy cost effective way to prepare healthy meals for your family and you’d also like to cut your food bill in half? This is the answer! Did you know that the average family’s grocery bill is their 3rd largest expense? Watch the videos and if this is something your interested in learing how to do CLICK HERE. The beauty of this plan is that it’s all layed out for you all the way down the the shopping list!!! 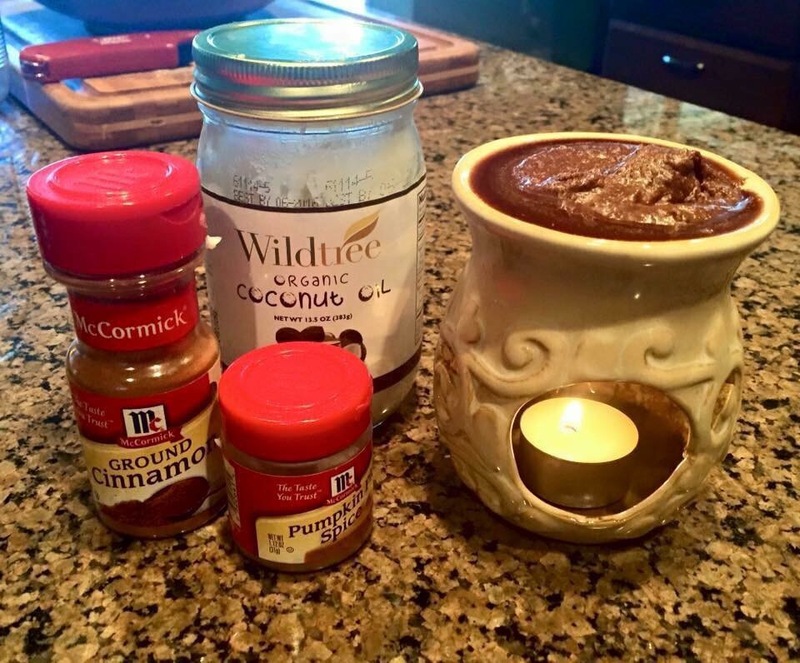 Put in your wax burner and enjoy! Here’s a frugal tip! I found this idea of Facebook. It’s an easy way to make a snack for your toddler that’s old enough to eat finger foods & a great way to use up those 1/2 eaten jars/pouches of baby. Or use up the baby food that’s just sitting in you pantry because your little ones out growing them. 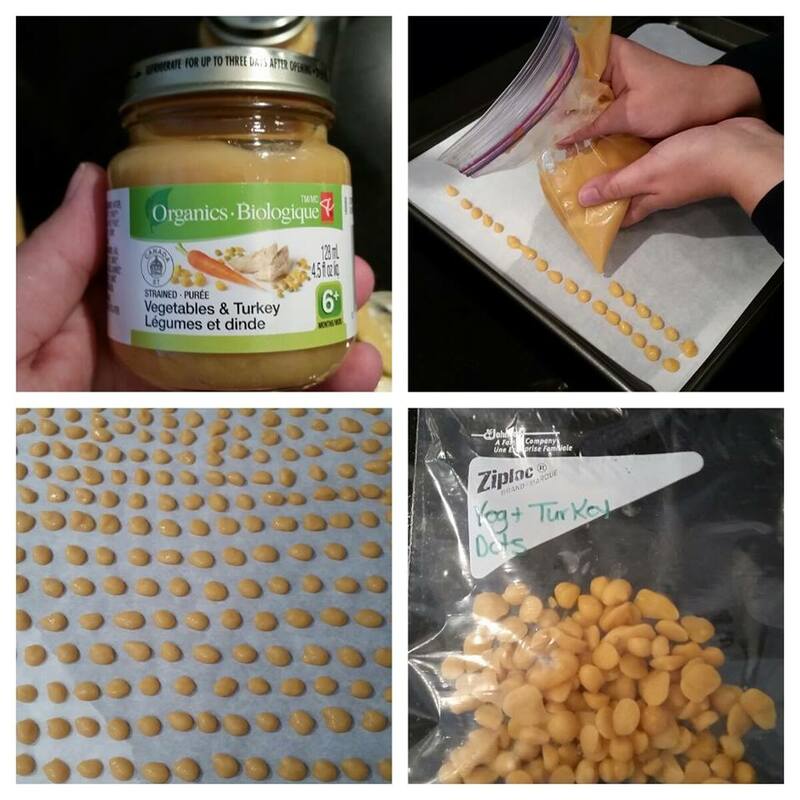 I’m sure lots of you know about and make yogurt dots – well, it’s basically the same thing but use up your baby food instead! A side note: it soothes sore, teething gums. – gather parchment paper, cookie sheet, plastic bag, baby food. – quickly transfer into a storage bag, store in freezer. Broken Glass Found In your Bread! RECALL ! 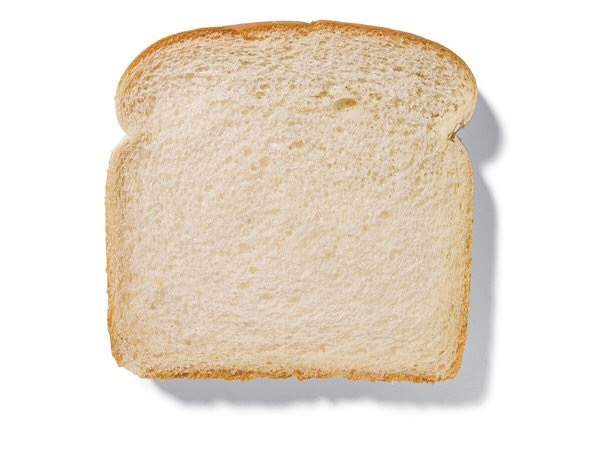 Well, it appears the maker of Sara Lee & several other brands of bread are recalling some of their bread products maker of Sara Lee and several other brands of bread are recalling certain products sold in 11 different states, after consumers found small pieces of glass on the outside of the bread. Bimbo Bakeries USA issued a voluntary recall on August 26th amid concerns that “fragments of glass caused by a broken light bulb at one of its bakeries” contaminated several of their bread products. The recall covers several Sara Lee products, Nature’s Harvest, Great Value brands, Kroger, L’Oven Fresh, and Bimbo brands. The “best buy” dates on the products range from August 29th to September 1st, according to a statement by Bimbo Bakeries USA.